I am popping in with a quick announcement. 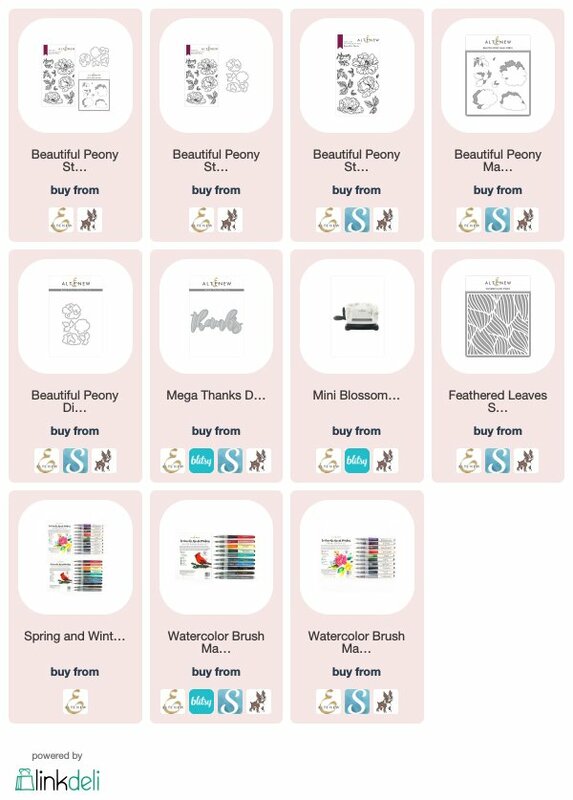 Since Feb. is the shortest month, I am delaying my winner announcement for the monthly giveaway and Show & Share. 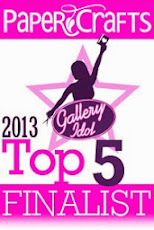 Today is also the last day of entering my Show & Share. The announcement will be made on March 2nd right here in my blog. Today is also the last day for FREE US Shipping. 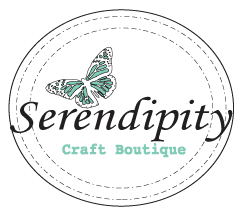 Please use THIS link or the following product links to do your shopping and get the shipping for FREE or get $5 off. 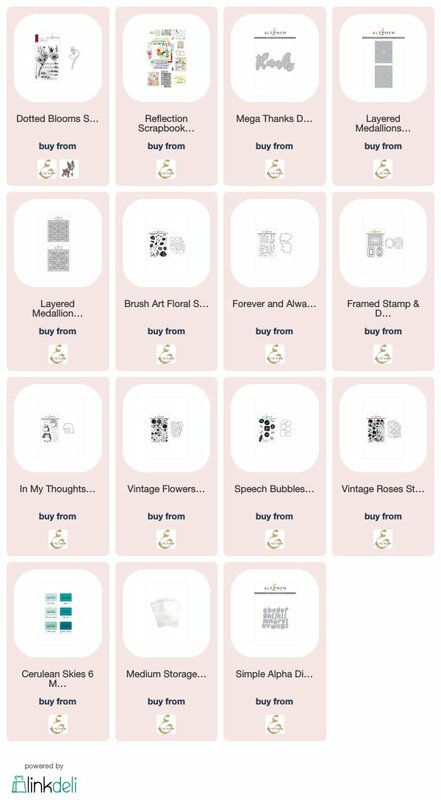 I looked through the sales and found these items are of great value (all under $35). The comment feature in this post has been disabled. 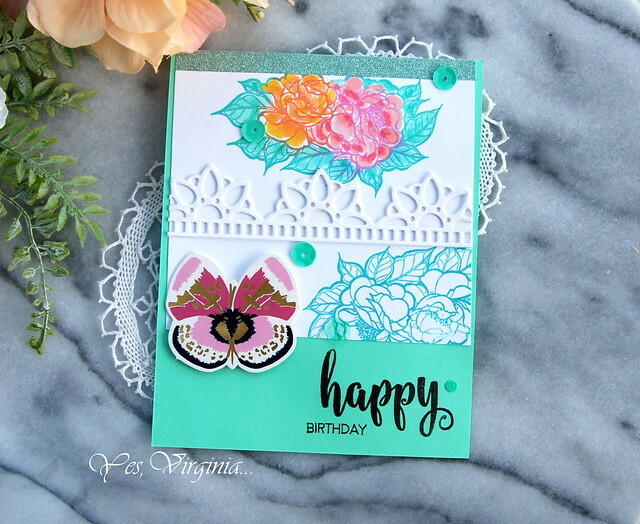 When you first see this card, stenciling will not come to mind. 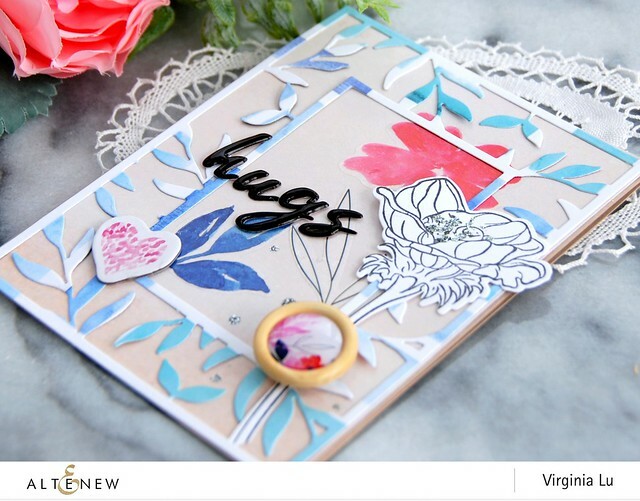 However, this card really is all about using stamps and matching stencils. 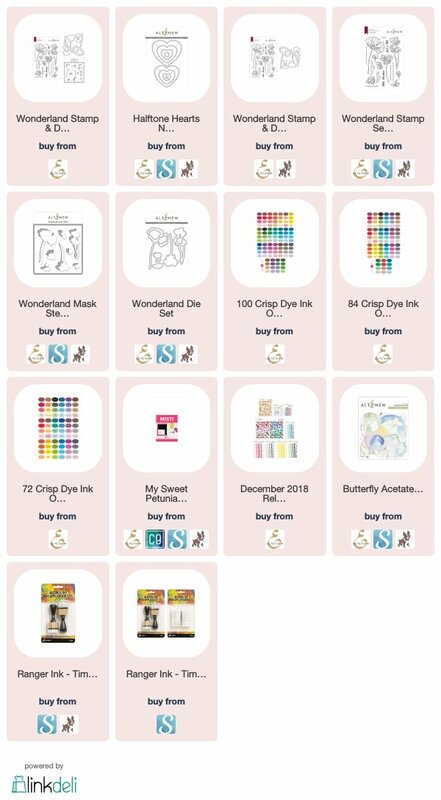 I started out with stamping all the small stamps from Wonderland. Once I stamped them all in Green Field, I took out the negative part of the stencil and applied various inks. This colorful background didn't take long to finish. 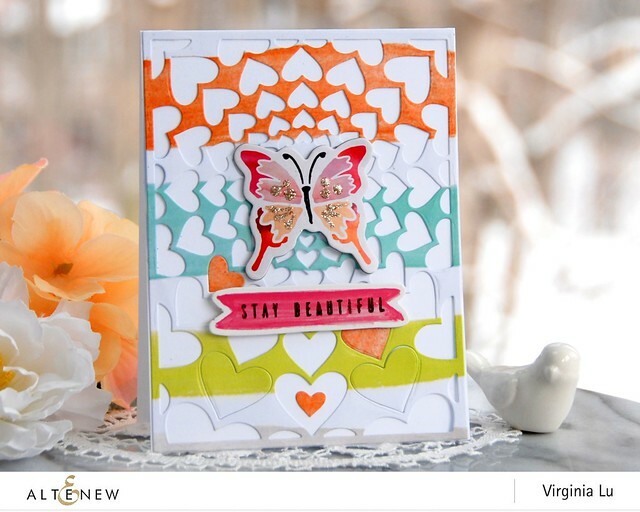 For the final touches, I decided to add the glitter Halftone Heart Die and Butterfly Acetate Die Cut! 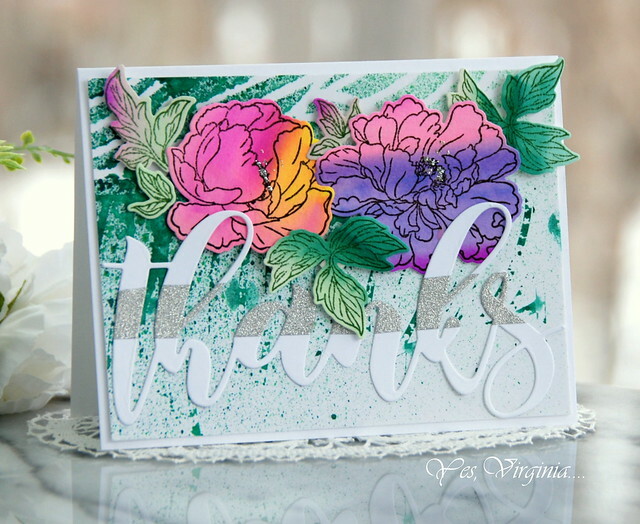 Hope you like this colorful rendition of a stenciled card. 👉👉👉The good news is here!!! 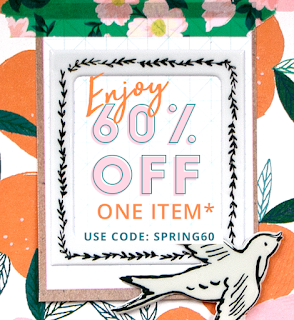 2 days only! 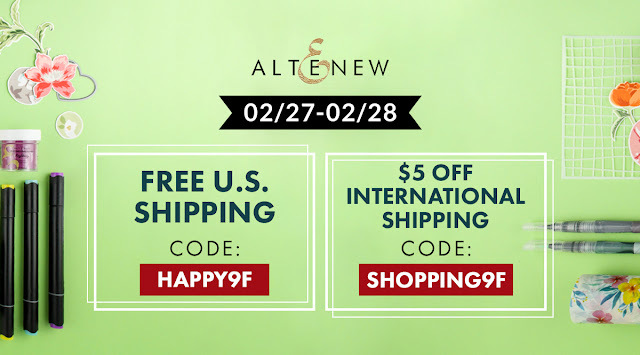 FREE U.S. shipping with code HAPPY9F or $5 OFF international shipping with code SHOPPING9F at checkout. 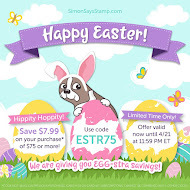 Offer valid from 2/27/2019 at 12:01 am EST through 2/28/2019 at 11:59 pm EST. Not valid on prior purchases. Cannot be combined with other promo codes. I have a fun birthday card to share today. This card has a few elements and I manged to put it all together. Let's just say.....my original design did not go as planned and this is the result that I came up with. I used the smaller image in this set. 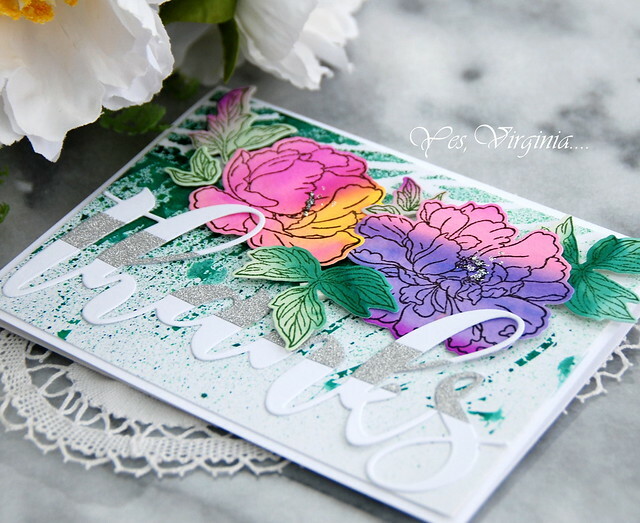 I also incorporated the Floral Lace Border Etched Die in the mix. All the blooms were colored in Distress Oxide. 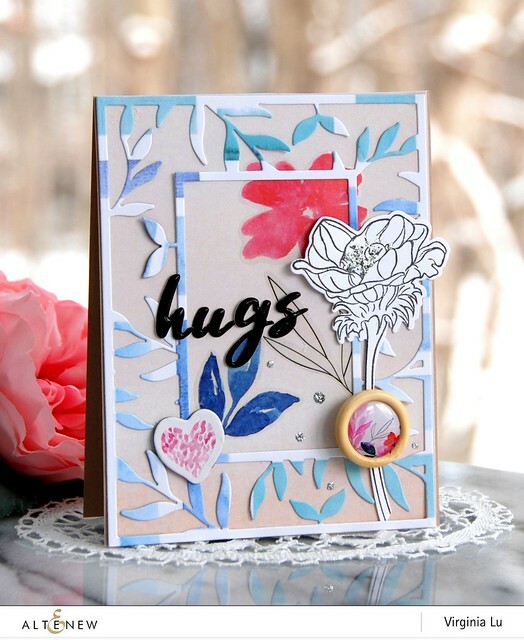 ( part of the Spellbinders February Card Kit). 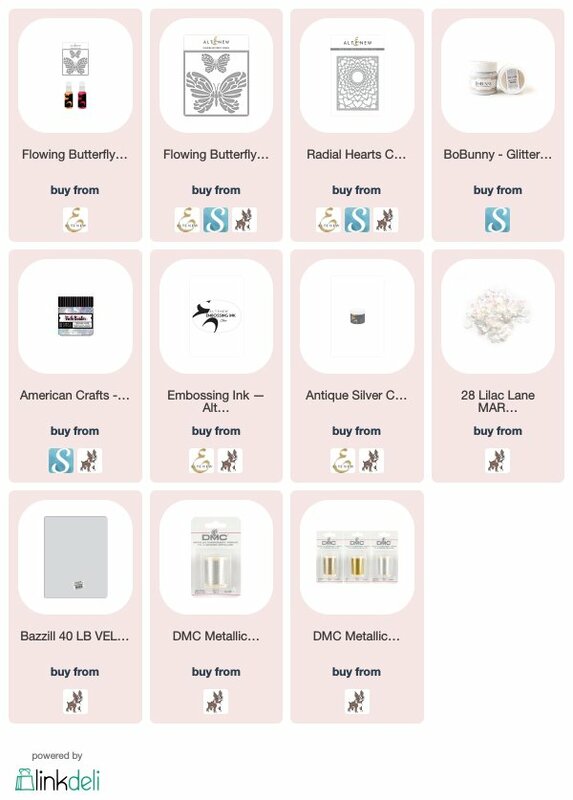 Here are some of the deals over Spellbinders. I am popping in with a quick post. 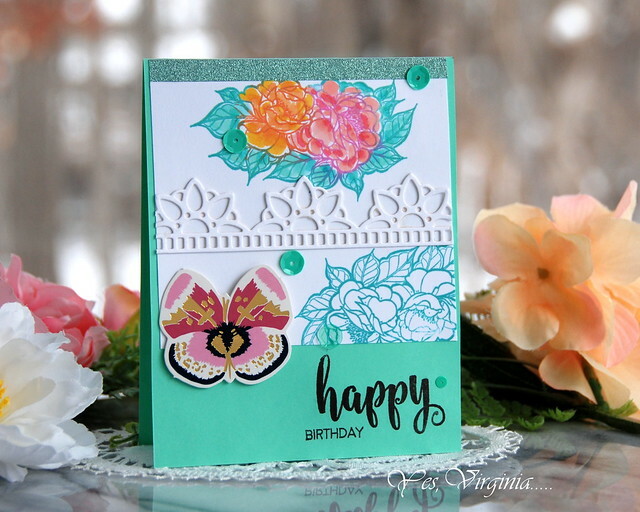 Previously I had shared a project during the Feb. release with Botanical Silhouette. 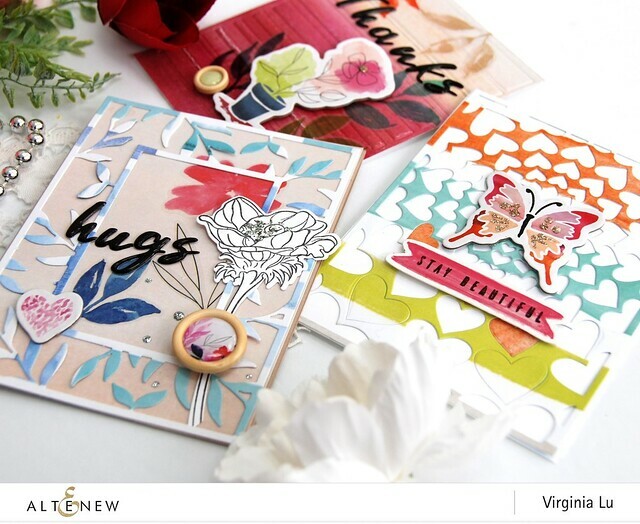 A note about the sales today--stamp/Die Bundle are 15% off. 24 Hours Only! 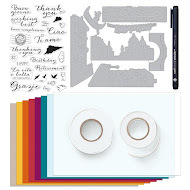 Get 15% off ALL Stamp & Die Bundles from 2/25/2019 at 12:01 AM EST until 2/25/2019 at 11:59 PM EST. 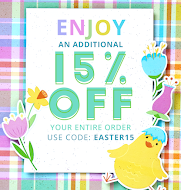 No code needed to enjoy this deal! Not valid on previous purchases. While supplies last. This is my 2nd interpretation with this stamp set. 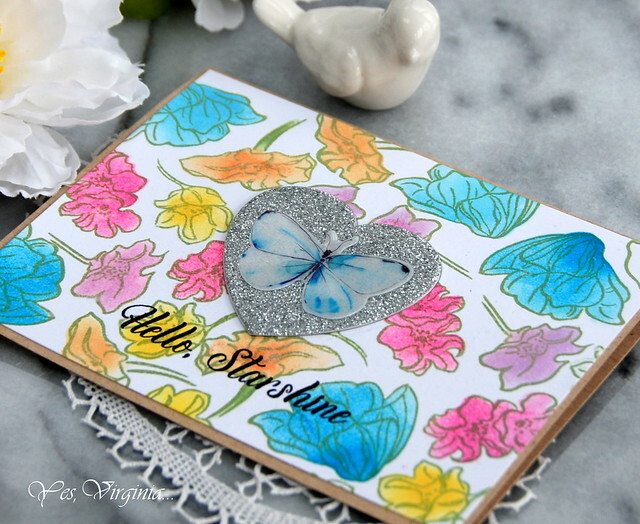 Started out with embossing the focal point in Caribbean Sky Embossing Powder. With the negative side of circle die cut in place, I colored the white with Watercolor Brush Markers. 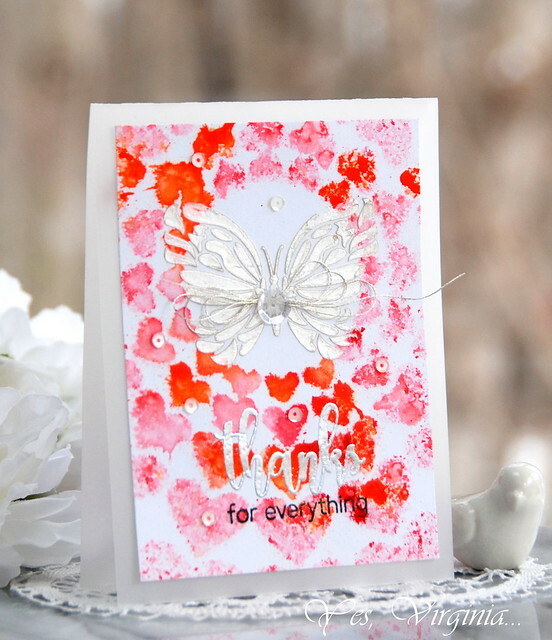 Then I stamped the background with the matching ink. 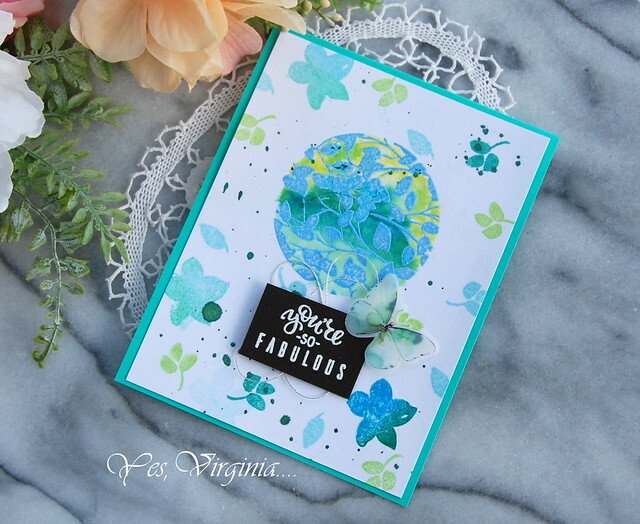 I love how the ink and embossing meshed together. 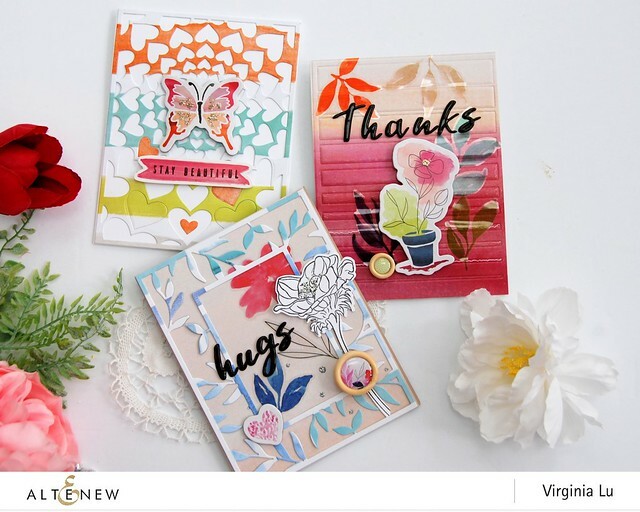 This was my 1st take on the Botanical Silhouette Stamp & Die Bundle. 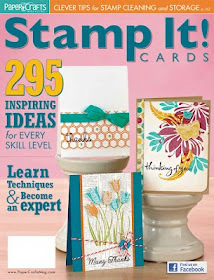 I really love this stamp set and there is just not enough time to create very version that I can think of.... sky is the limit. 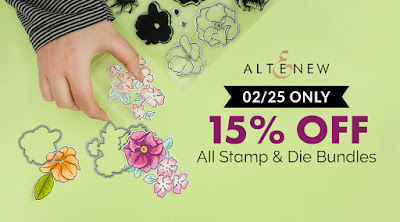 Grab the stamp and die bundle here while today is 15% off. 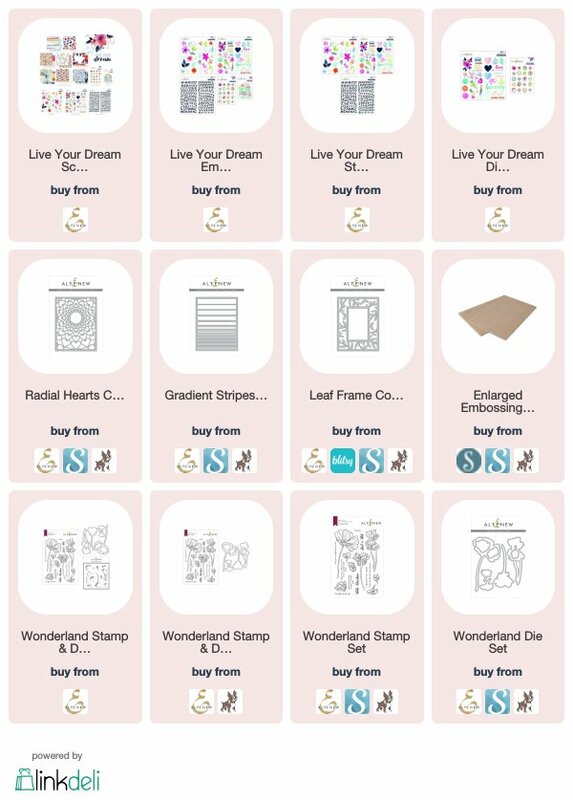 Last but certainly not the least, I am announcing the winner of Altenew "Live Your Dream" Scrapbook Collection Release. 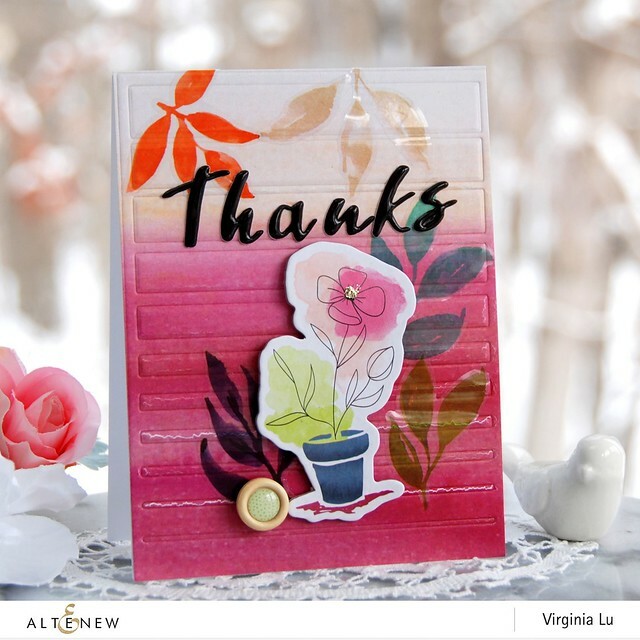 Congratulations, Sue D., please contact me at virginia@altenew.com for your prize! 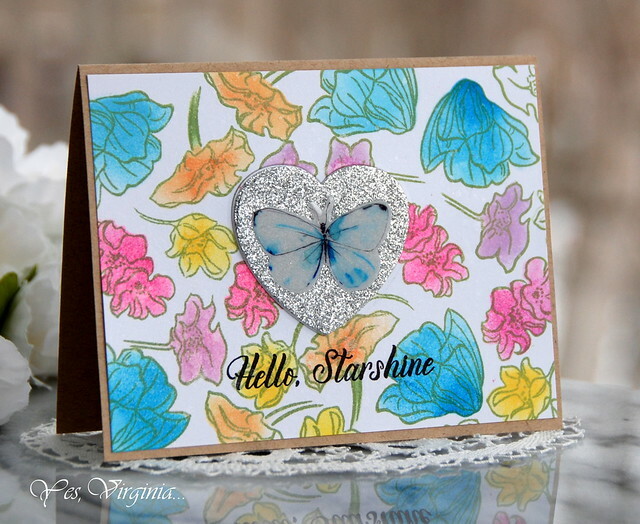 I have a super bright and bold card to share today. 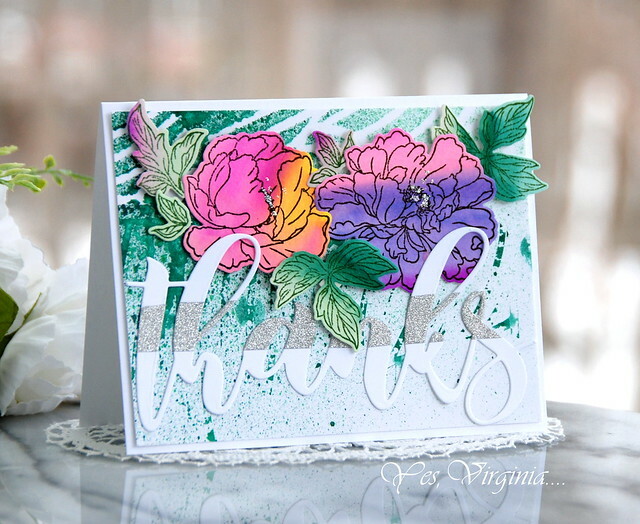 The stamp set "Beautiful Peony" is definitely beautiful. 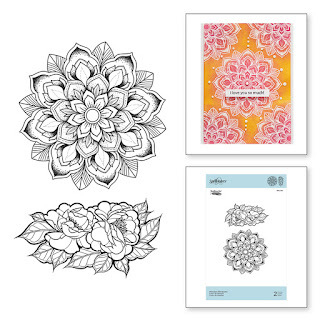 The detailed lines make it easy to create. I often have a small pile of my DIY Watercolor paper (with . 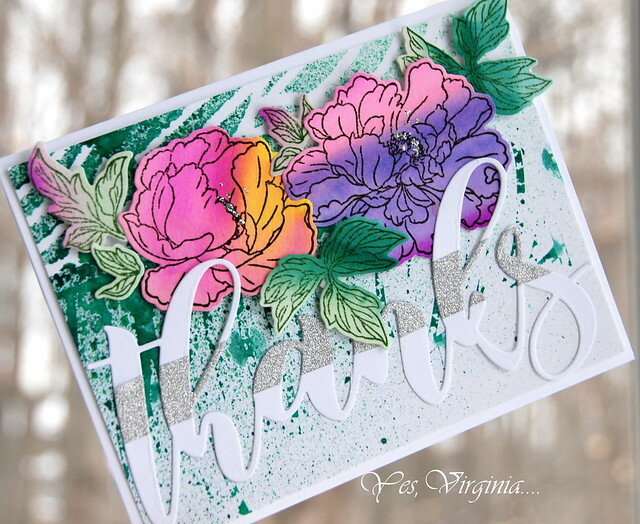 All I needed to do is choose the right spot and stamp the peony! 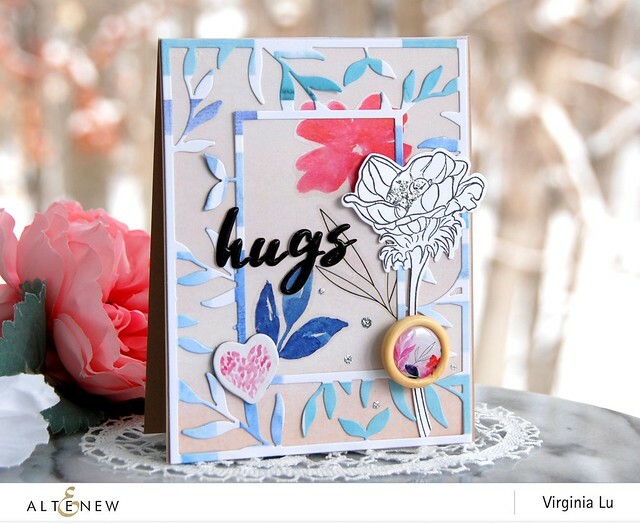 There are 3 bold elements in this design-flowers, background and sentiment. 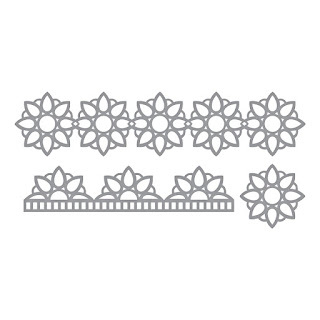 Once I had the flowers and leaves and ran them through Mini Blossom Die Cut Machine. I took out another inked-sprayed paper on Feathered Leaves Stencil. 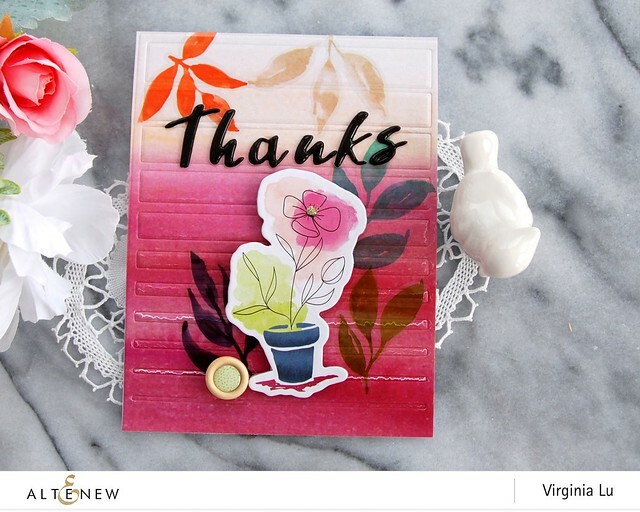 For a change, I used a large scripty word "Mega Thanks Die" for the sentiment instead of stamping. 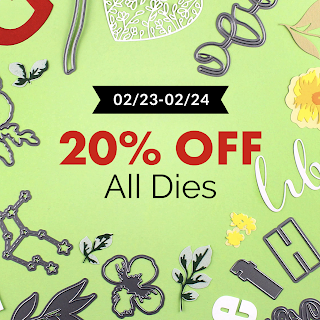 Currently, Mega Thanks Dies is on sale. 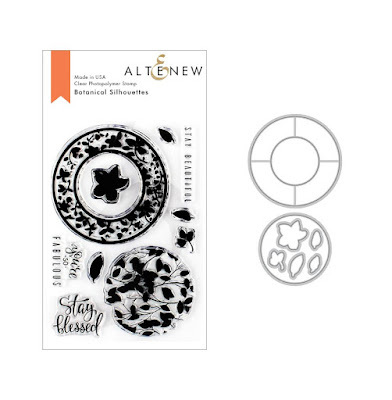 TWO days only--Altenew Dies are 20% off. 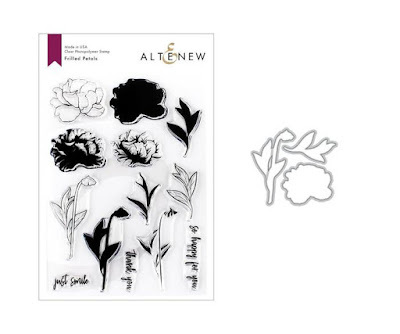 You can now get Altenew Watercolor Brush Markers for 60% off. Hope you like the use of bold colors and large word die. 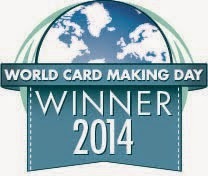 we only want to show and share our very best work to our peer and love ones. 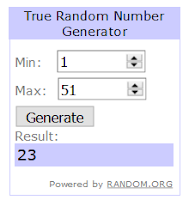 I am not shy about sharing failures. 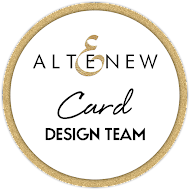 It all started with the Altenew Radial Cover Die for this card. 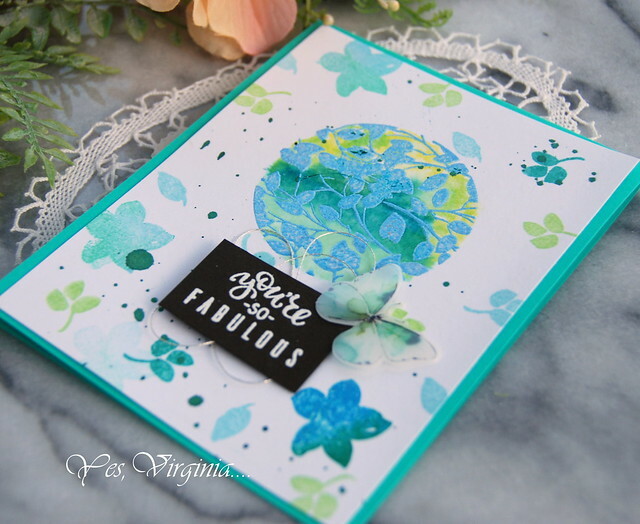 Previously I had used the spray mist over the cover die on Bristol paper. It looked artsy and yet really messy and....I really didn't know what to do with it! I thought it belongs to the garbage bin. I let it sit for a while and didn't think much of it. 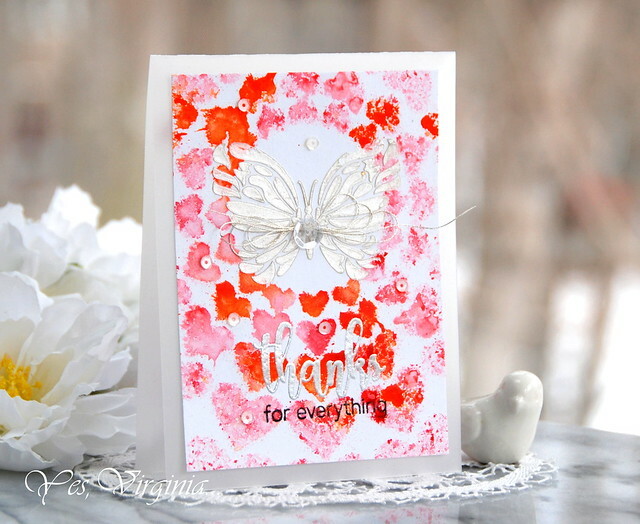 Then the idea of the Flowing Butterfly Stencil came to the rescue! I decided to go for a silver metallic look. 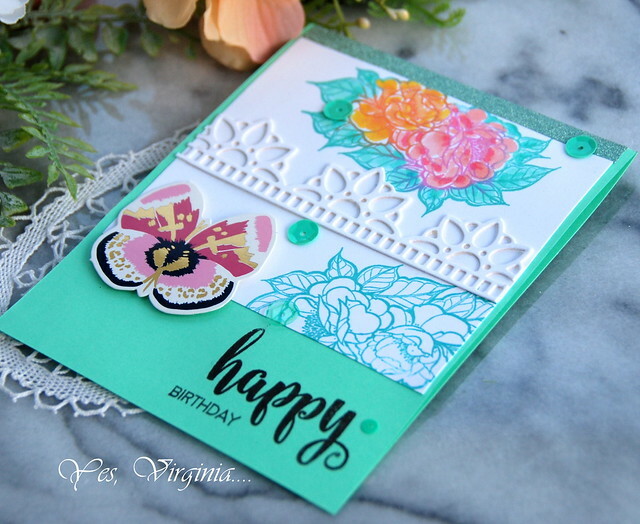 For a change, instead of using white card stock, I used vellum for the entire card. I did ahere a piece of white card stock inside, so it is still easy to write messages. 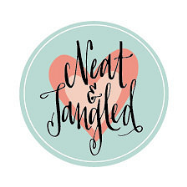 If you follow my blog for a while, you know that I am not shy in sharing my trials and error. By sharing the "errors", I hope to improve and continue to grow. AND that is why you should join my "Show & Share"!! 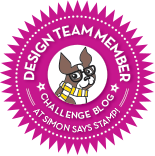 With the challenge, it prompts you to create and do better! I am happy how I turned some "nearly-trashed" scraps into something decent. 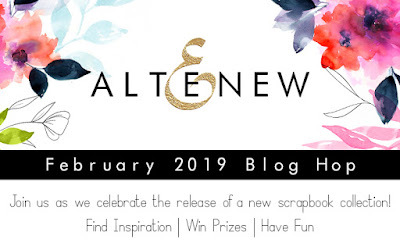 Yay, welcome to Altenew Live Your Dream Scrapbook Collection Blog Hop from Altenew! 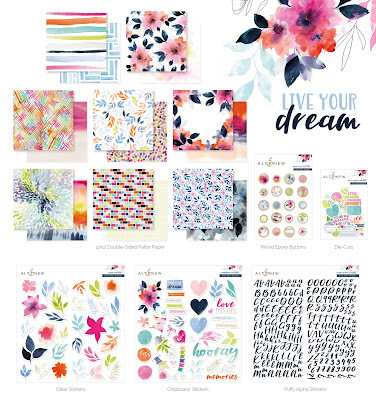 Product Description: Live Your Dream Scrapbook Collection is a bright and elegant line that you can use to document any occasion. From the little daily moments, you want to remember forever to bigger milestones like parties and birthdays. 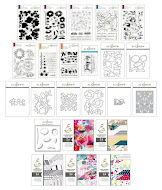 All of the products in this collection are very versatile and you can use them for many different projects such as 12x12 layouts, pocket scrapbooking, cards, home decor, and much more. 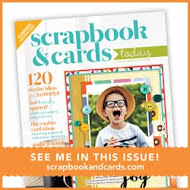 I am super excited to share 3 cards created with the Live Your Dream Scrapbook Collection with you. If you arrive from the blog of Flóra Mónika Farkas, you are in the right place! 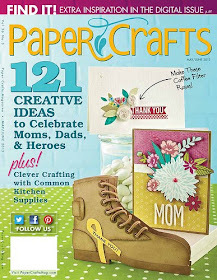 At the end, that I chose to use the paper with Cover Dies to show off this collection. 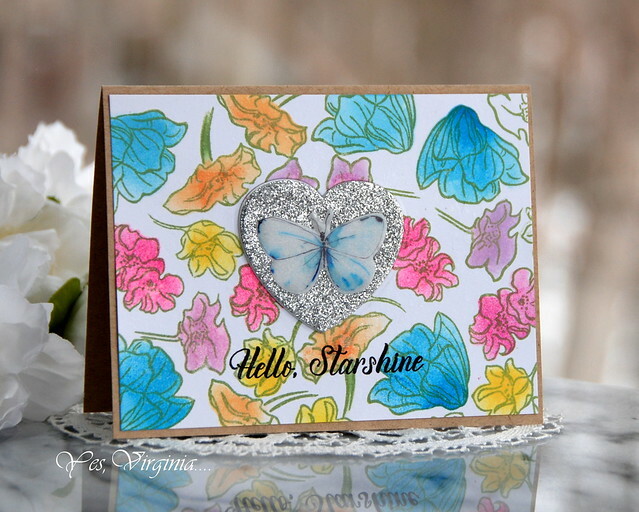 I also used the butterfly chipboard from the collection. 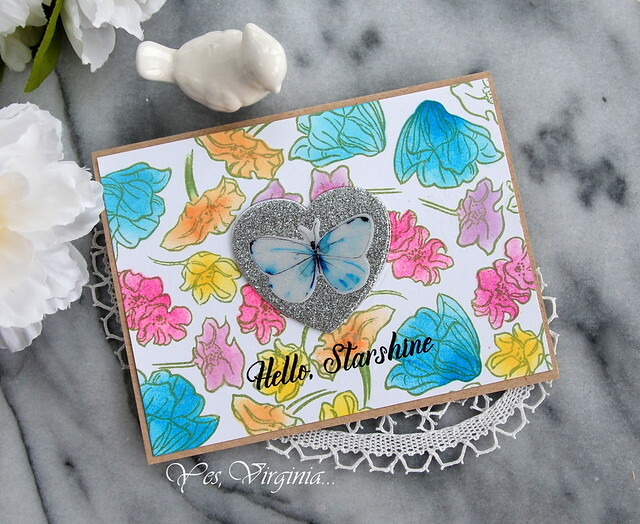 The added glitter makes this design shine! A few heart dies were added back to the front for extra pops of colors. 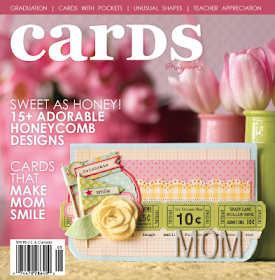 For this cover die, I ran it through the die cut machine along with the tan embossing mat. The potted plant chipboard is lovely, isn't it? You can see the leaves in the background....they are stickers! The Puffy Alphabet Stickers makes is super easy, too! 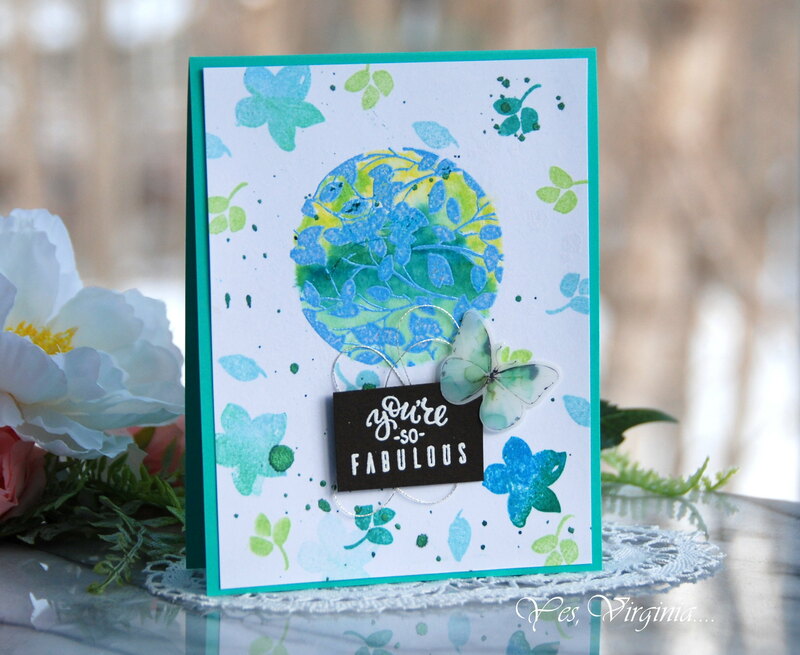 For the background, I applied the leaf stickers to the colored card stock. 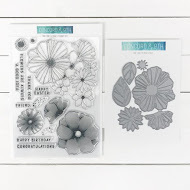 Additionally, I adhered the uncolored poppy flower image from Wonderland Stamp Die Bundl. 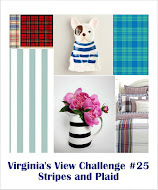 I hope that you love what I created for this blog hop. 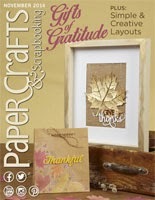 For details about this blog hop, please visit Altenew's Scrapbook Blog. 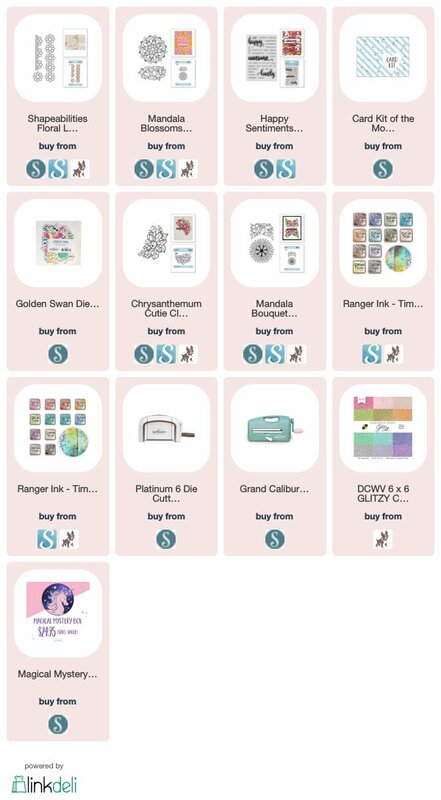 *Products are highlighted and listed below. Affiliate links are applied at no additional cost to you. Thank you. Prizes: to celebrate this release, Altenew is giving away a $50 gift certificate to 6 lucky winners. 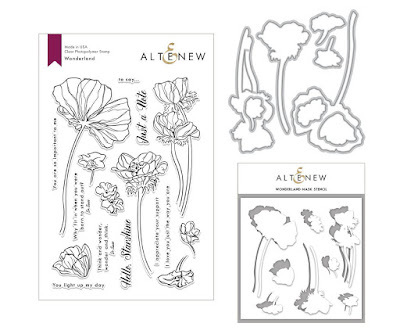 Please leave a comment on the Altenew Card Blog and/or Altenew Scrapbook Blog by Feb. 28th for a chance to win! 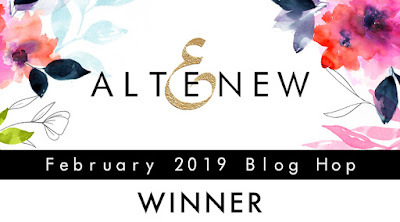 6 winners will be announced on Altenew blogs on March 3rd, 2019. 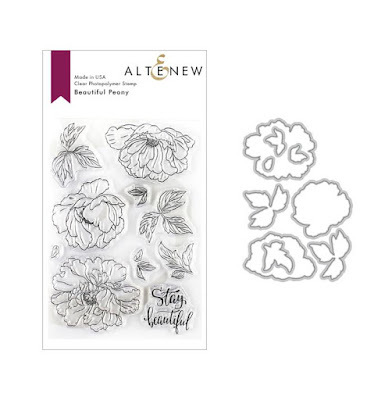 Giveaway: please leave me a comment in this very post for chance to win a Altenew $30 Gift certificate. The winner will be announced on Feb. 25th right here in this blog. Have fun hopping! Thanks for stopping by! 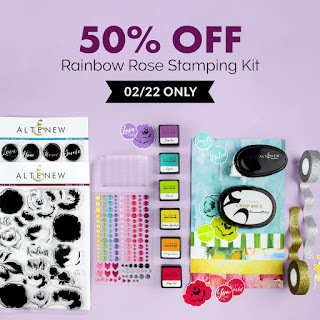 Add Layers with Wonderland Stamp Set and Sales! 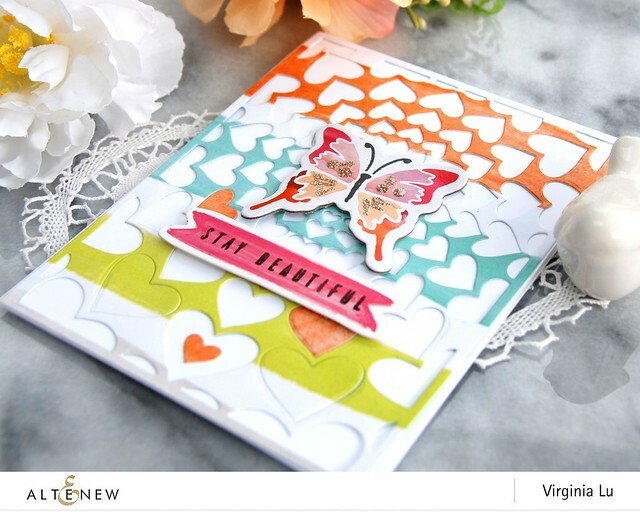 Another Take on Spellbinders Feb. Card Kit!